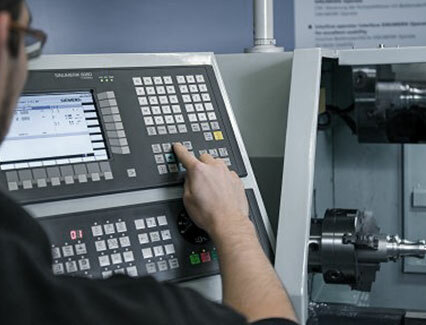 Shop Mill & Technical assistance - HURON GRAFFENSTADEN | cnc machine, cnc lathe, cnc turning center, cnc milling machine, cnc machining center, cnc vertical machining center, cnc, vmc, hmc. This training is proposed to improve the master of the operator panel and the conversational menus. The training Additional training – 6 or 8 weeks after commissioning – is proposed to improve or teach the basis for programmation.